From Anonymous of Duluth, Minnesota on 2/24/2017 . From BILL of DELTONA, Florida on 1/22/2017 . 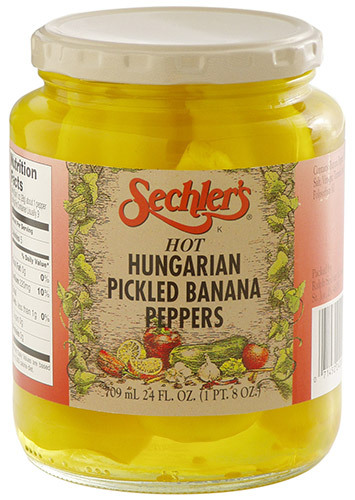 NEVER DISAPPOINTED WITH THE HOT HUNGHARIAN BANANA PEPPERS. From George Zakula of Hermantown, Minnesota on 12/13/2016 . Delicious taste, crunchy texture, very satisfying. Best I've had. From brian geiger of Warsaw, Indiana on 11/10/2016 . If you like HPs you need to try these! Best HPs I have ever eaten. Worth the effort and cost to mail order them.